Illumination Arts Publishing Company, 9780974019024, 1pp. 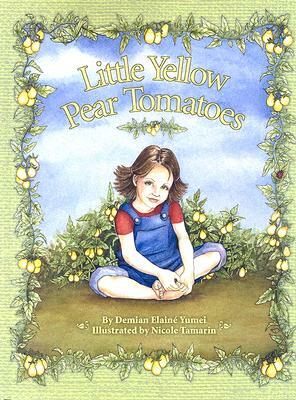 This exquisite offering examines the circle of life through the innocent eyes of a young girl, who marvels at all the energy and collaboration it takes to grow yellow pear tomatoes. She sees that everyone and everything brings something essential to the little fruits she loves so much. Demian's inspiration for this book came from the Zen teachings of Thich Nhat Hanh, as well as her youngest daughter, Brhiannon, who really does love pear tomatoes.